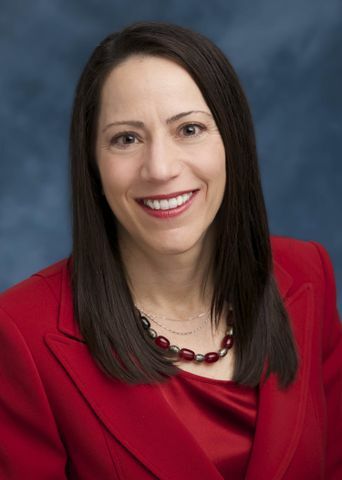 FALLS CHURCH, Va. – Nov. 6, 2014 – Northrop Grumman Corporation (NYSE:NOC) has appointed Dana Z. Keefer, vice president, Talent Management and Development, effective Nov. 5. She will report to Denise Peppard, corporate vice president and chief human resources officer. "Dana brings more than 20 years of domestic and international experience in business and human resources to her new role," said Peppard. "We look forward to Dana joining our leadership team and bringing fresh perspectives to the changes we are making in our talent management and leadership development processes." In this role, Keefer will be responsible for leadership and professional development, succession planning, talent capture and redeployment, engagement and talent management tools and learning platforms. She will be a member of Northrop Grumman's Human Resources Policy Council. Keefer previously worked in the computer, telecommunications and financial services industries. She joins Northrop Grumman from Dell Inc., where she was vice president of Global Talent Management and served as chief diversity officer. Prior to joining Dell, Dana was with Verizon for 15 years in leadership roles including vice president of Talent Management for Verizon Communications and vice president of Global Talent Management and Learning for Verizon Business. Keefer earned a bachelor's degree in communications from the University of Pittsburgh and a master's degree in human resources management from La Roche College in Pittsburgh.